Do you have a girl or boy scout troop that loves animals? Meowtown offers a great opportunity for scouts to earn their badges while helping animals in need! Flexible dates, times, and activities available! 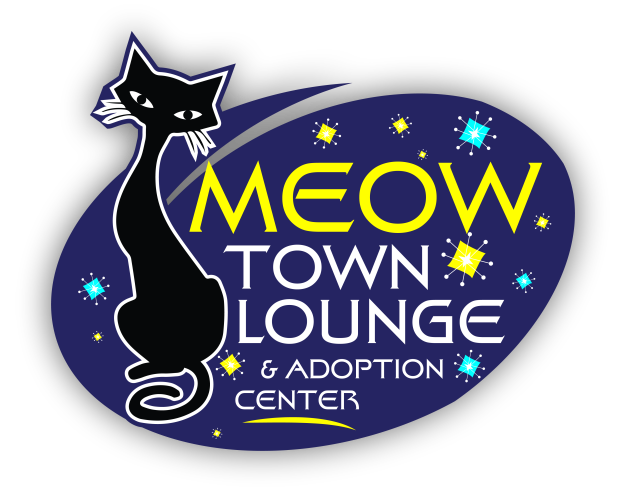 Contact us at MeowtownLounge@gmail.com and one of our activity counselors will get back to you right away with additional details.